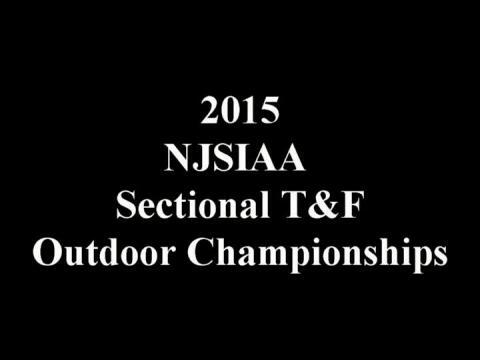 Everything you need to know for the state sectionals can be found right here. The performance lists and program for state sectionals. We've complied every sectional meet and listed the top 25 in each event. Not state season just yet but I figured it be nice to make filtered rankings more accessible. 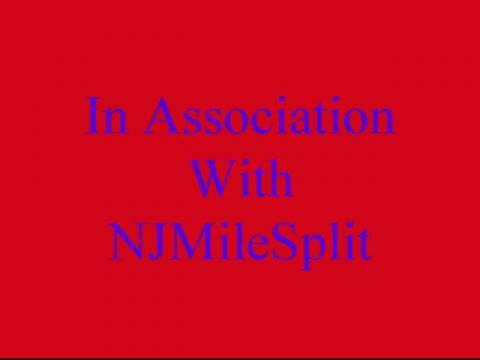 So here are links to each section's leaders, rankings, and virtual meets. Hello Coaches and Team Administrators it is almost state season again and the Online Registration meet pages have been open for your entries. They will close Saturday May 16th at 11:59 pm. The top 25 boys in each state meet event at sectional meets over the past three years. Some highlights of top performances from each section. Freehold Twp. junior Ciara Roche runs 10:47.56 to take the 2nd half of the CJ Gr. 4 "Distance Double"